This course can be accessed by children as young as 10 years of age (depending on the association according to which the course is being organized), with the note that the consent of parents or guardians are required for candidates under the age of 18 years. No prior knowledge of diving is necessary. 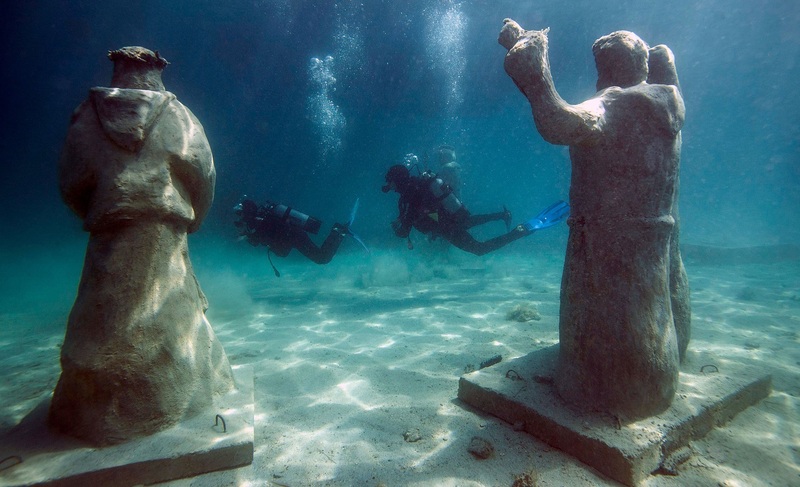 The course is based on a three-day diving course in combination with theoretical lectures. It takes place in small groups under the guidance of a diving instructor. After the theoretical part, the first two dives are from the beach for the better adoption of basic exercises which are necessary for safe diving, then the candidates go on the boat and dive up to 12m of depth. 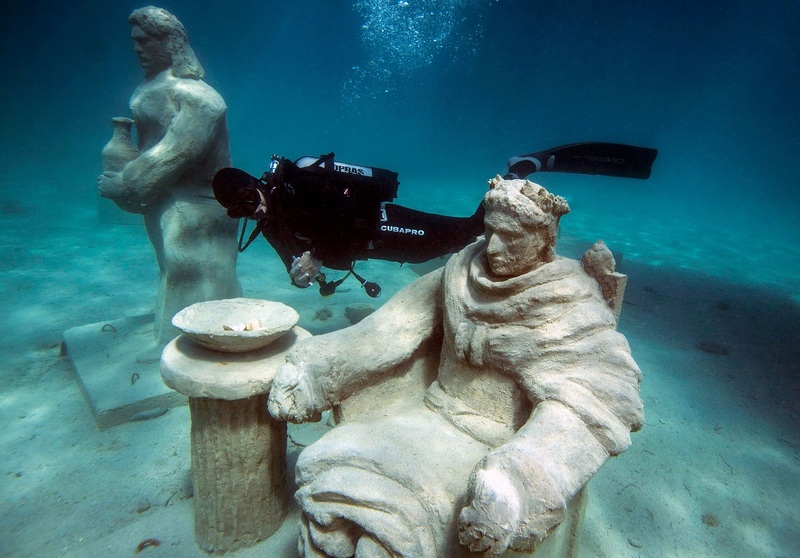 The price includes complete professional diving equipment and all materials for learning. 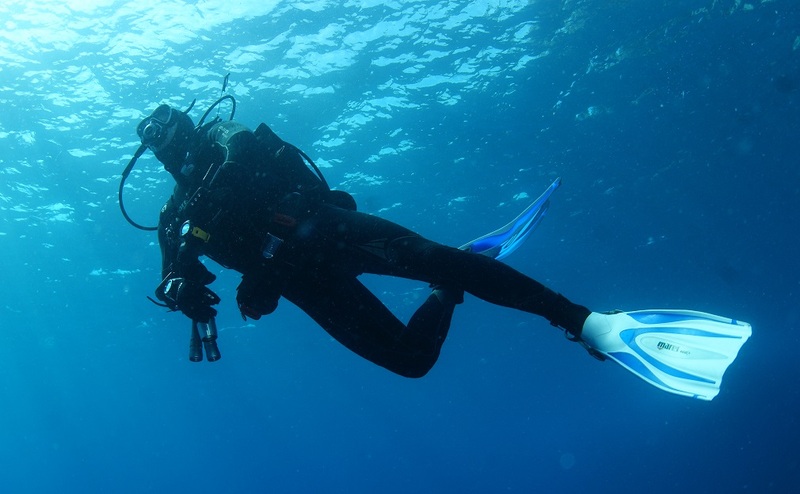 Professional diving equipment of the brand Mares is available for all of the course participants of our centre. 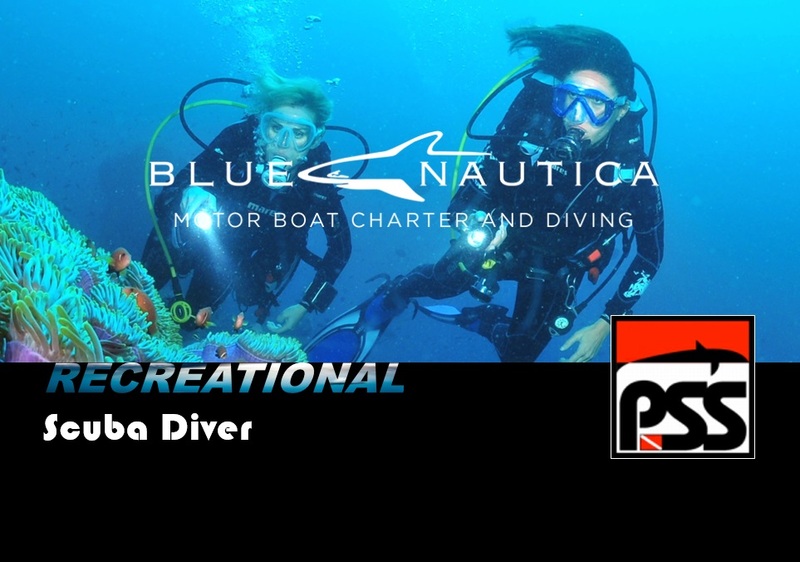 This course is the perfect beginning of a new adventure of discovering the beautiful underwater world. 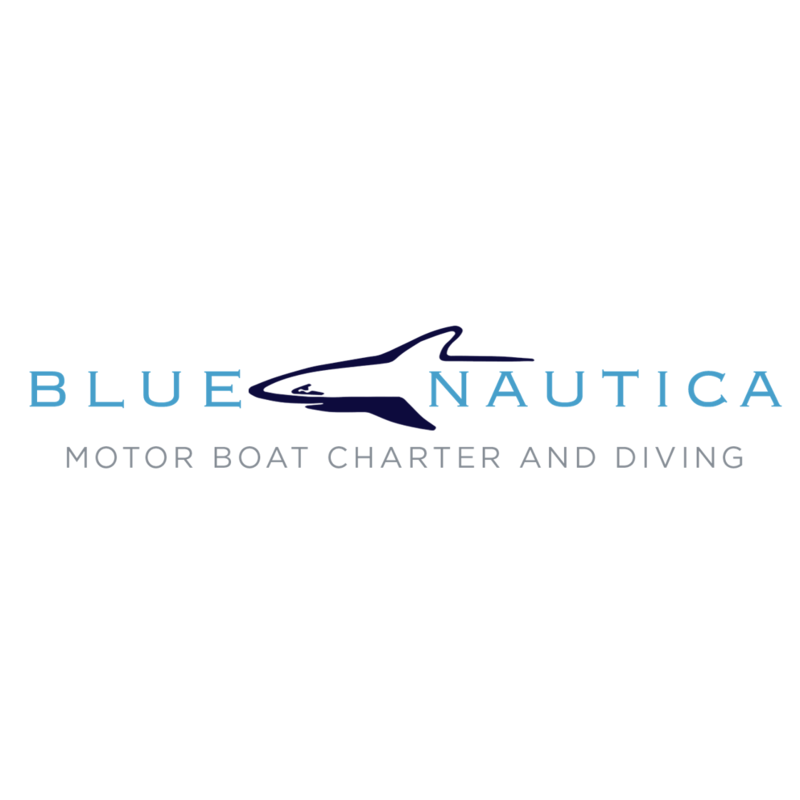 After completion of the course, students will receive an internationally recognized diploma according to one of the standards (CMAS/PSS ...) and will be trained to dive under the guidance of a qualified diving leader up to depths of 12 meters.